Robert Pattinson has played Edward Cullen for five (one as yet unreleased) for the 'Twilight Saga' and only recently finished filming the last installment in the series. 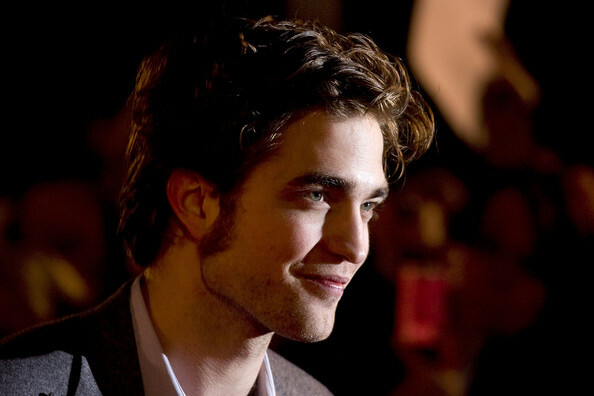 However, the 25-year-old actor says he'd be willing to star as Edward again, according to Hollywood Life. He told Ireland AM that he would absolutely love to add another chapter to the series.